In this book we learned about Toulouse-Lautrec who was a wonderful painter and draftsman famous for being the father of the poster. He was a painter of Paris nightlife and especially The Moulin Rouge!! Interesting reading! 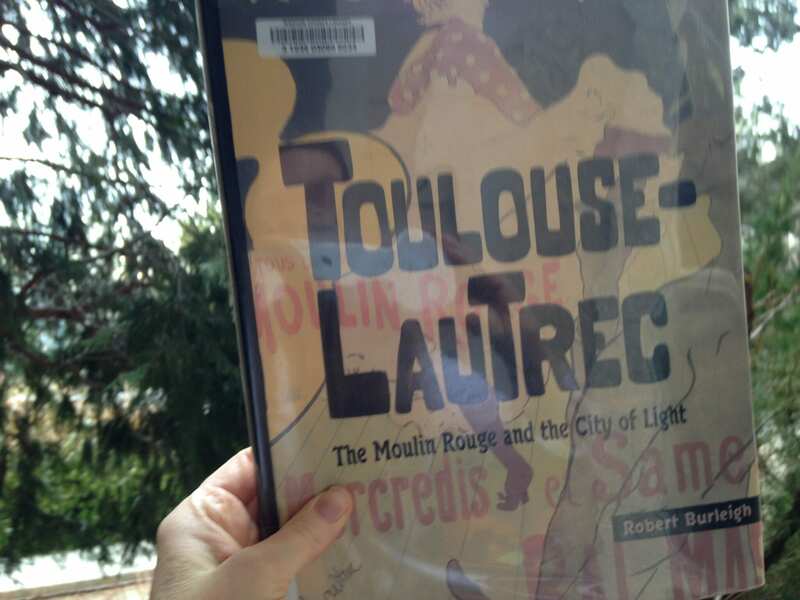 This entry was posted in Book Reviews and tagged book lovers, children's book about the moulin rouge, children's book about toulouse-lautrec, moulin rouge book, Toulouse-Lautrec, we love books, we love reading by Camilla. Bookmark the permalink.